Personalized Sticky Notes and Flags Holders Custom Printed in Bulk or Blank. Promotional, Inexpensive. On Sale! Budget Prices in the USA and Canada. 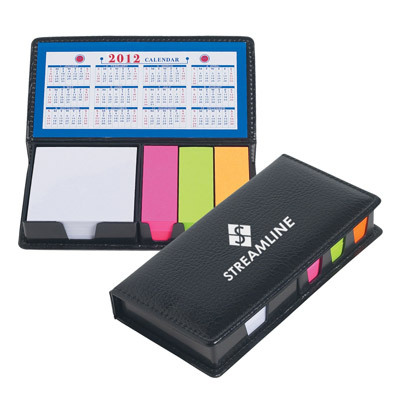 Wholesale advertising Sticky Notes and Flags Holder on sale. Lowest cost in North America. Free Art Design. American Clients pay no taxes. The unit prices below include your 1-color custom imprint on one side. 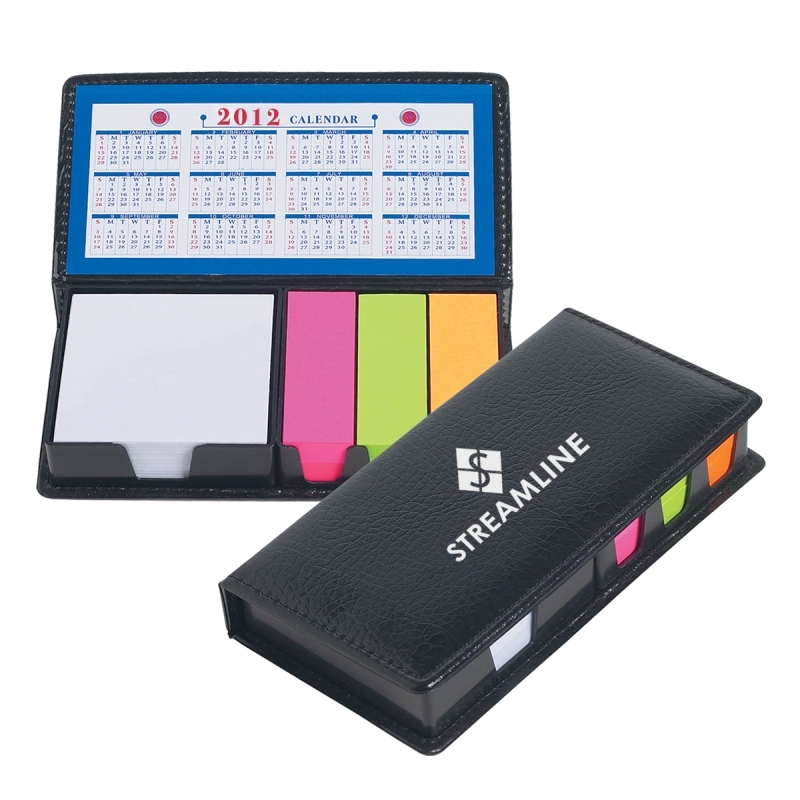 We also supply (not custom imprinted) Sticky Notes and Flags Holders at EQP (End Quantity Price). Packaging: Gift Box; 75 per carton @ 53 lbs.